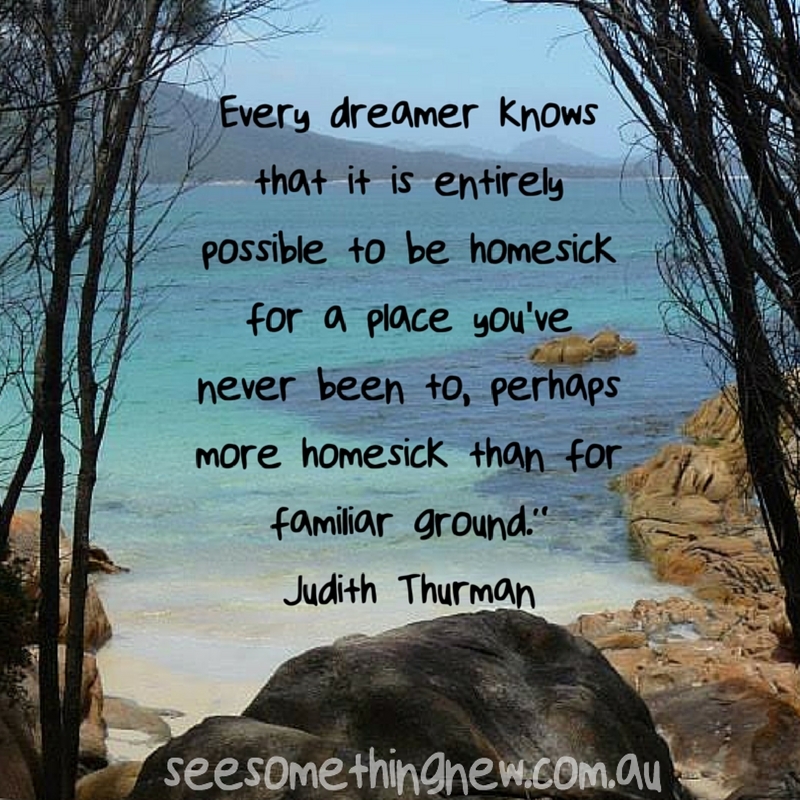 The feeling of how amazing it is to travel can sometimes be better summed up in the poetic words of someone else! 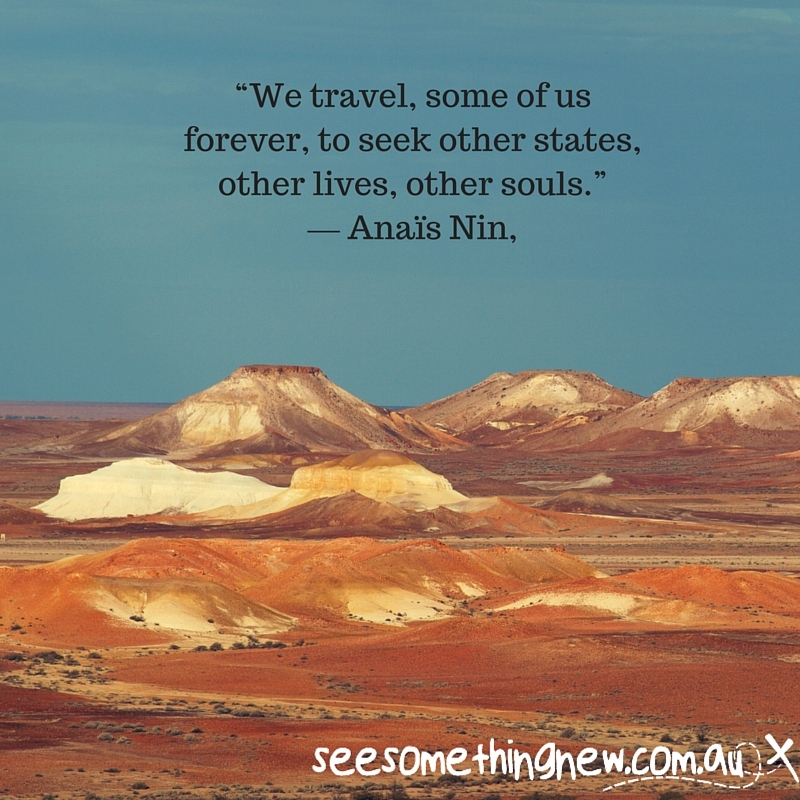 This collection of travel picture quotes combines famous or inspiring words with original images by myself (Belinda Nixon the See Something New founder). 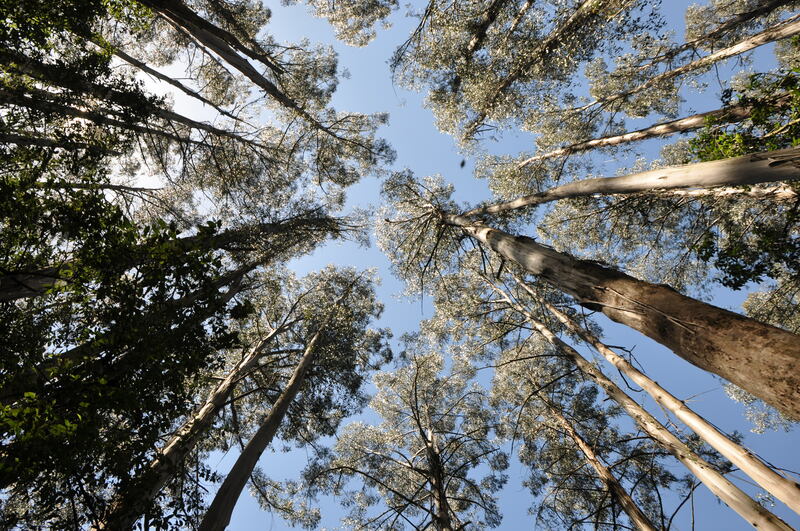 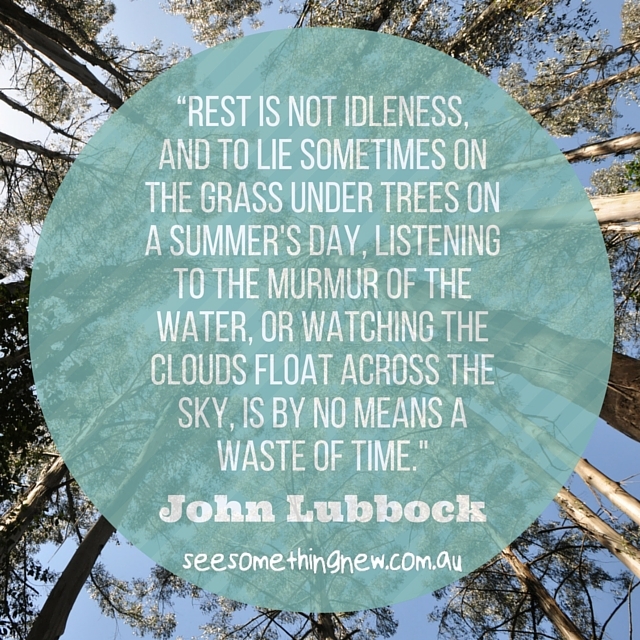 I hope they help you find inspiration to plan a journey, short holiday or weekend away across Australia so you can fall in love with it as I have.